Everybody who thinks of buying garden furniture prefers durability and resilience because you have to place it outside. Even though garden furniture is mostly used in spring and summers it could be left outside in winters too. You should look for outdoor furniture material that can bear harsh weather and rainy conditions. 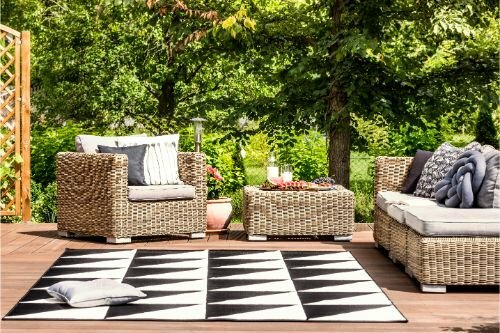 If you are not sure what the best garden furniture to leave outside is, then we are here to help you. 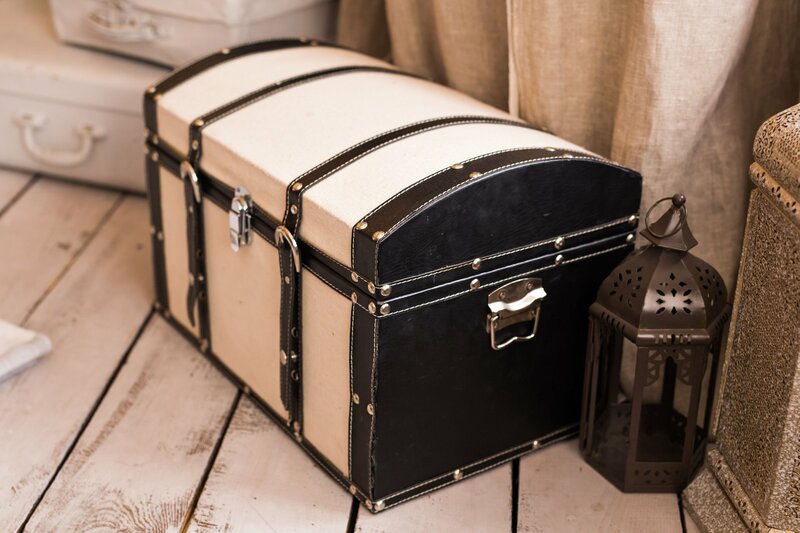 Here we have enlisted all the finest furniture materials that can be kept outside in your garden all year round. In this way, you will be able to make a wise decision when buying garden furniture. Now let’s see which material is best suited to cope with British weather conditions. Rattan is the most preferable material for outdoor furniture. Rattan garden furniture has this natural ability to withstand all seasons and stay outside the house all year. However, make sure that you are buying only good quality rattan. 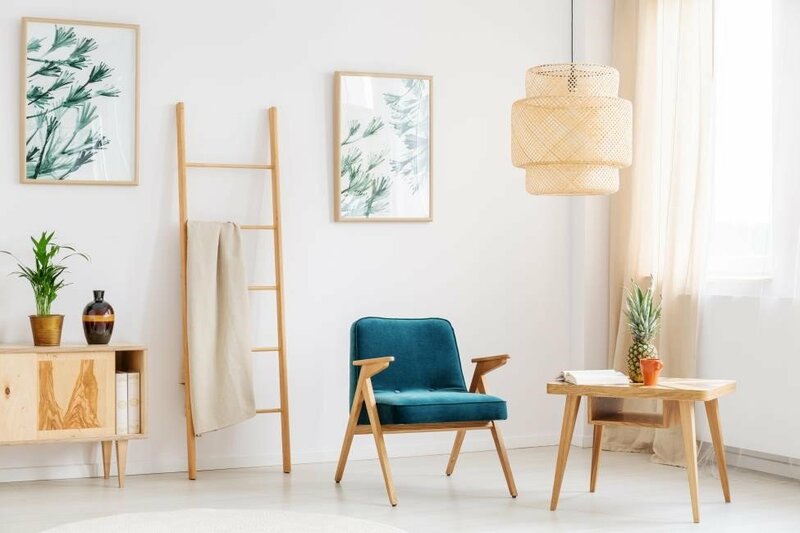 On the market, you can buy cheap rattan furniture that can’t be placed outside because it is made within steel frames that rust. Similarly, there is another type of rattan made with PVC plastic. It is also not a good choice because it can become brittle after some time. Only buy the best quality rattan furniture that has aluminium frames because it prevents corrosion. Moreover, if it has high-density polyethylene in it then it is fully weatherproof. Harmful UV rays will not be able to destroy it. Therefore, we suggest that you consider rattan furniture for your garden. It not only looks beautiful but is durable and weather resistant too. You can cover it in winters if you want to, but it is not always necessary. However, we advise you not to expose your rattan furniture to extreme conditions. 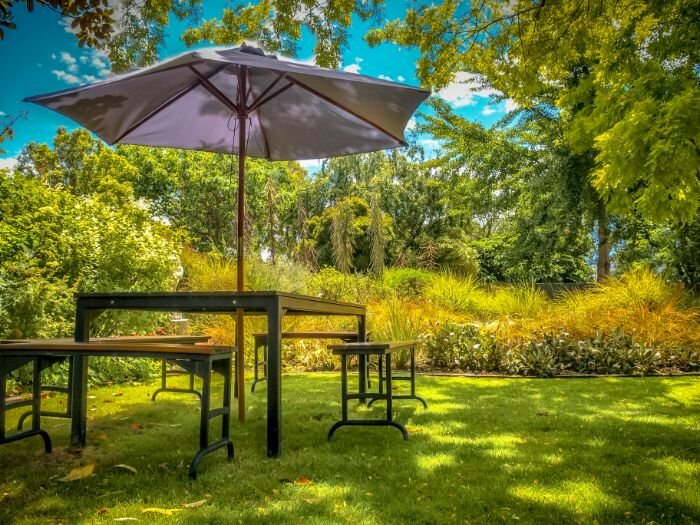 Aluminium furniture is undoubtedly a low maintenance garden furniture because it will neither rust nor rot. 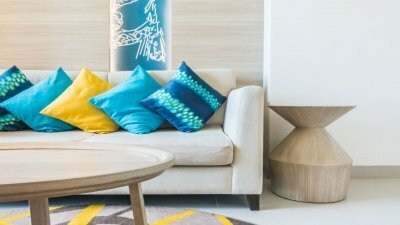 You don’t have to spend a lot of money on its treatment as compared to other furniture materials. 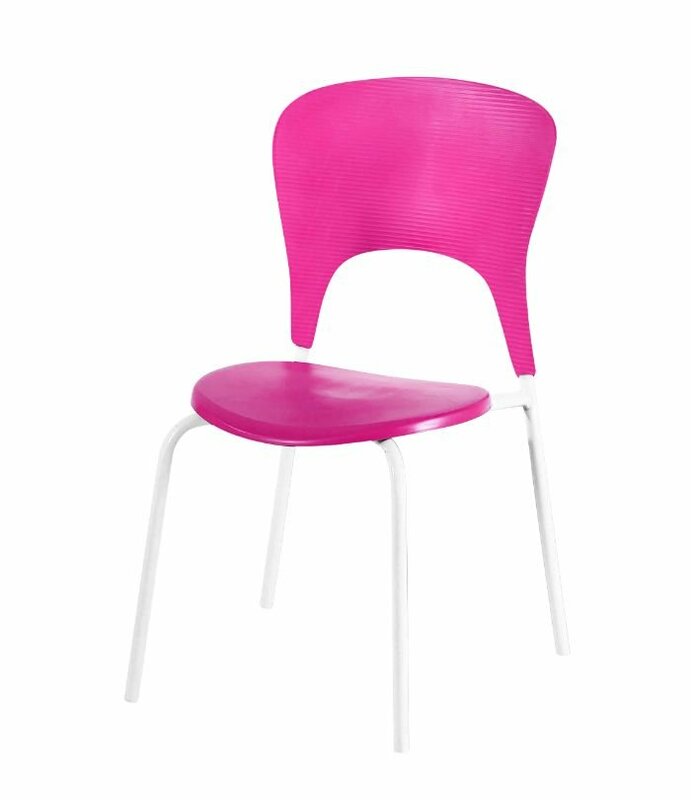 It is also very light in weight just like rattan and is easily moveable. The best quality of aluminium furniture is that it stays cool in summers which makes it an ideal choice. It is corrosion resistant and can be kept outside for longer periods of time. Cast aluminium garden furniture if coated with finish can become stronger and more resistant. Despite all the advantage of aluminium garden furniture, taking care of it is one of your responsibilities. 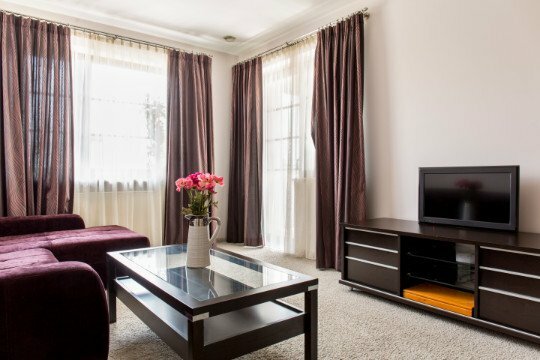 Covering your furniture to protect it from bird droppings and insects is the best practice. 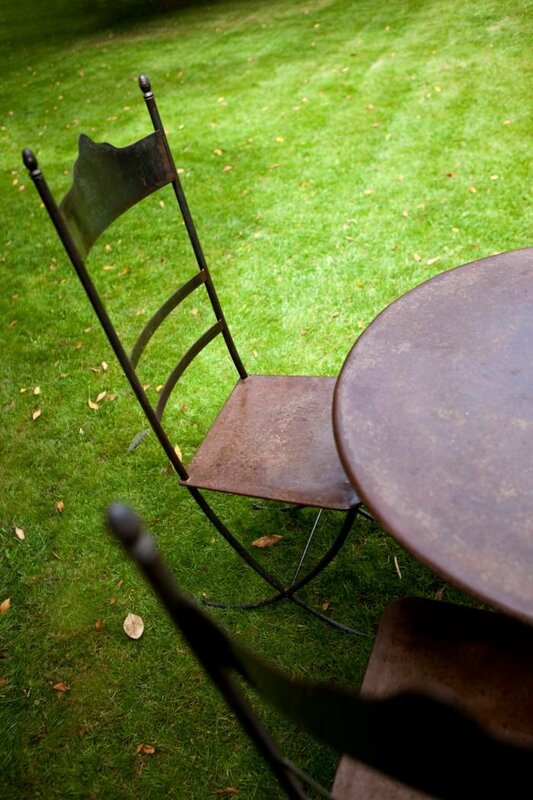 Metal furniture is one of the best all-weather patio furniture. You can keep it in the gardens for a longer time. 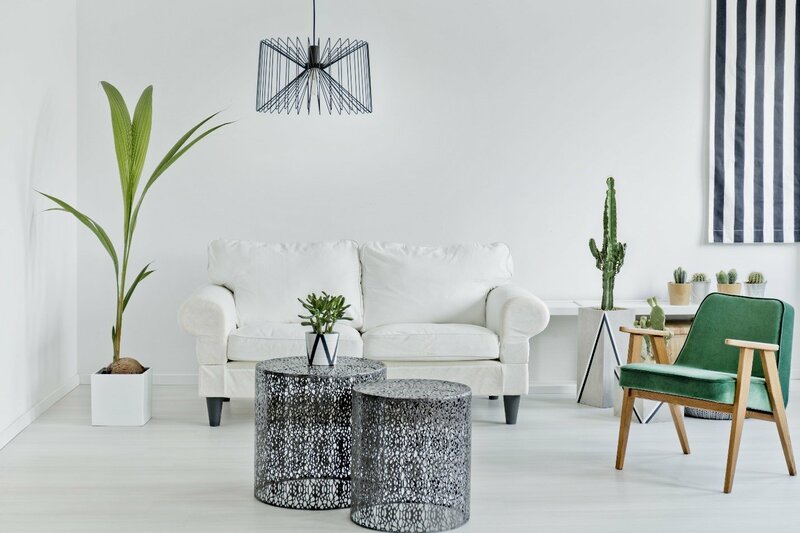 Undoubtedly, metal is stronger and sturdier than any other furniture material. Metal furniture is generally made up of steel. You can mould it into various shapes and styles. However, there is one drawback of steel furniture. It quickly heats up in the sun and can rust as well if exposed to moist conditions. It means you cannot keep them out in winters or in rain otherwise it will corrode. You will have to treat it regularly to leave it outside which means you will have to spend money on its maintenance. Even though it is strong, it is not resistant to damp conditions and rust. Over time you will see orange spots on your furniture. But with treatment, it can become perfect for outdoor furniture. Wooden furniture can be the best garden furniture to leave outside if treated regularly. There are varieties of woods that can be used to make furniture. However, you cannot keep these materials in an outdoor environment without proper treatment. Wood materials require extra treatment otherwise they lose colour in sunlight. Wood can easily rot and crack in damp conditions. But unlike metal furniture, it does not heat up quickly. Wooden garden furniture can easily blend in any setting and looks extremely classy. At Furniture Villa, you can get top quality oak furniture online at an affordable price. Your wooden garden furniture can last long if treated with different oils and varnishes which protect wood from rotting. Protect your wooden furniture from liquid spills and bird droppings. If you are willing to treat your wooden furniture, then wood is the best choice. 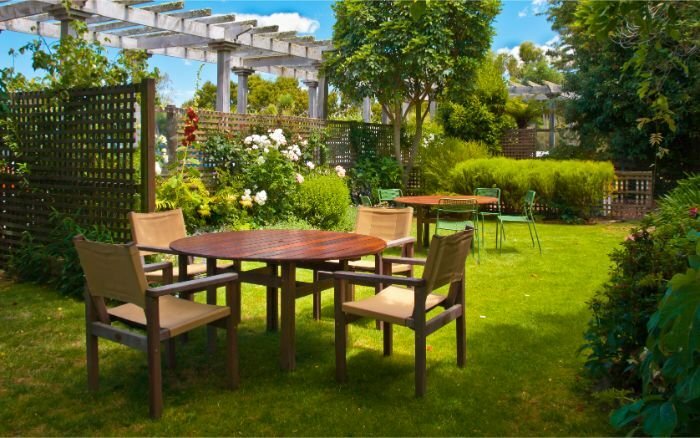 The aesthetic appeal of wooden garden furniture enhances the beauty of your garden. That’s the reason why most people love wooden garden furniture. Plastic furniture is the best low maintenance garden furniture that is perfect for the outdoor environment. 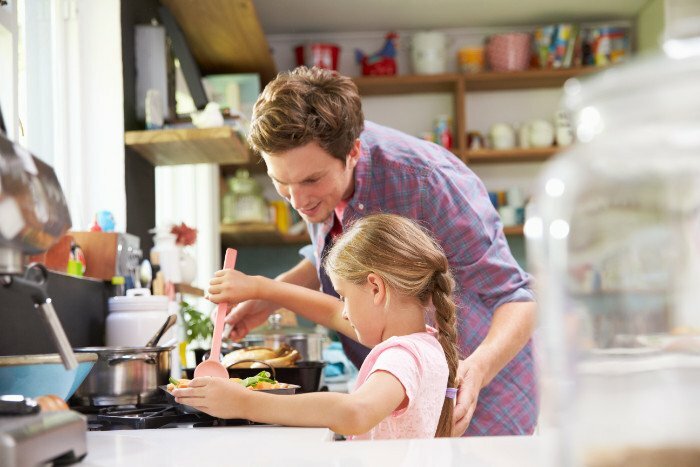 It has unlimited features that make it the preferable choice for homeowners. Plastic does not rot or rust. It does not change colour in the sun like wooden materials. Plastic furniture is light in weight and you can place it anywhere in the garden. It is cheap, unlike other furniture materials. You can clean plastic garden furniture easily with water and soap. However, it is not as durable as any other material like wood and steel. It can break with a single blow. So, if you are looking for a cheaper option then plastic is the best-suited choice. 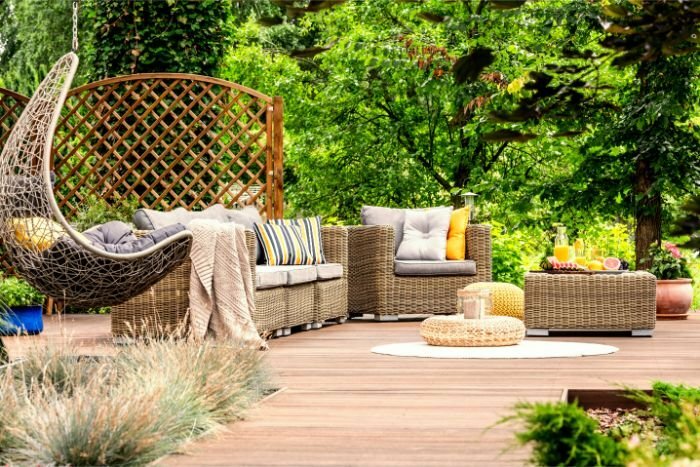 Here we have highlighted the best garden furniture to leave outside in detail. It will help you in making the right decision for your garden. Top quality furniture is a combination of beauty, durability and resistance. You will find all these qualities in Furniture Villa garden furniture. 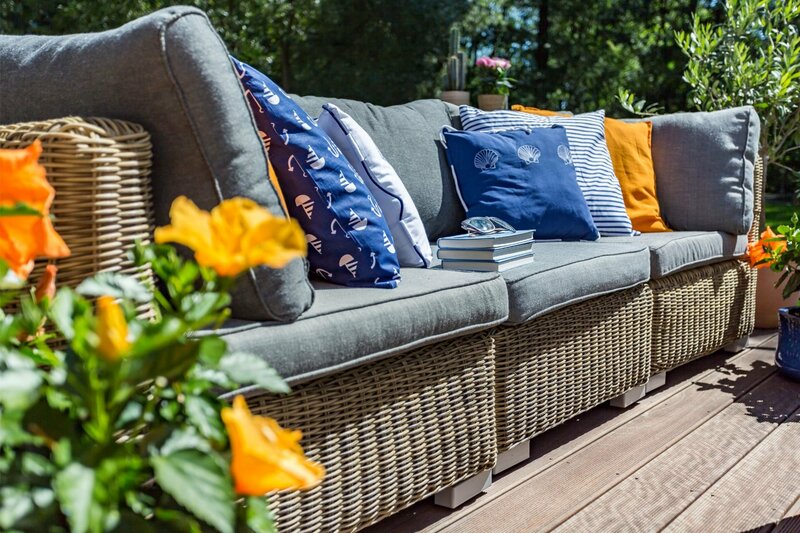 Introduce style and comfort to your garden with our extensive collection of outdoor furniture.